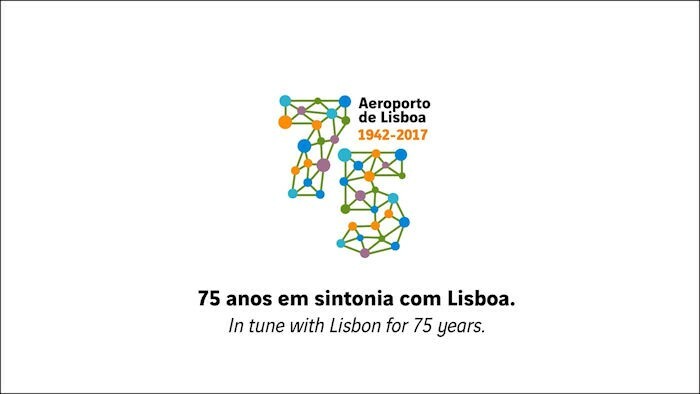 In tune with the world for 75 years, Lisbon Airport celebrates its 75th birthday reaching an estimated 26 million passengers by the end of 2017. This increase will be 4.5 million passengers more than in 2016. In the last four years, Lisbon Airport grew 7.2 million passengers, while in the previous eight years the increase was 4.6 million. The continuous passenger records that have been achieved year after year have resulted in a huge contribution to the city of Lisbon, which also lives the best tourist years ever, at a time when the tourism sector is one of the main pillars of our economic development. In Lisbon this fact is strongly linked to the performance of Lisbon Airport, since 95% of tourists arrive in the Portuguese capital by plane. 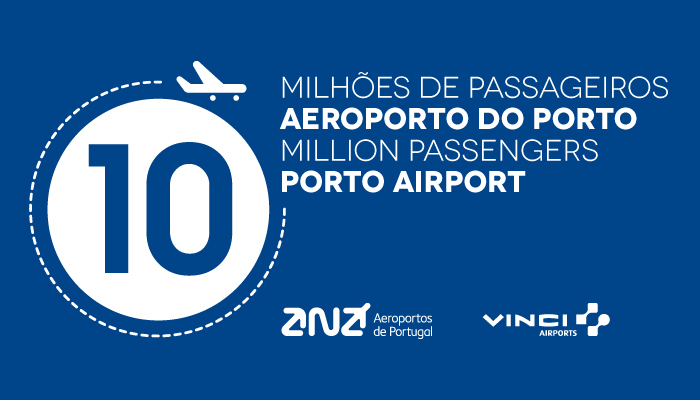 In order to leverage the exponential traffic growth that has been registered, ANA Aeroportos de Portugal and VINCI Airports have been investing continuously in improvements in infrastructure, which have allowed to generate efficiencies with the consequent capacity increases. In a short future, more investments have already been planned, which should be available as early as the IATA summer of 2018. This is the case for the duplication of shipping channels for all Schengen ports in Terminal 1 that do not yet have this facility. But also the creation of two new non-Schengen boarding gates, or the ongoing installation of automatic lines in the security control, which will significantly increase passenger processing and the quality of the service provided. The planned investment also includes the renovation of the check-in area. These investments anticipate the need for capacity in the different airport systems that will result from the availability of more airspace by the responsible entities. But it is not only the anniversary and the history of the past and present of the Airport Humberto Delgado that is being celebrated in the ceremony taking place today, November 13, in the terminal of arrivals of the airport and that counts on the presences of the Minister of Planning and Infrastructures, Pedro Marques, the Mayor of Lisbon, Fernando Medina, the CEO of VINCI Concessions and President of VINCI Airports, Nicolas Notebaert and the CEO of ANA Aeroportos de Portugal, Carlos Lacerda. The future is also in the line. 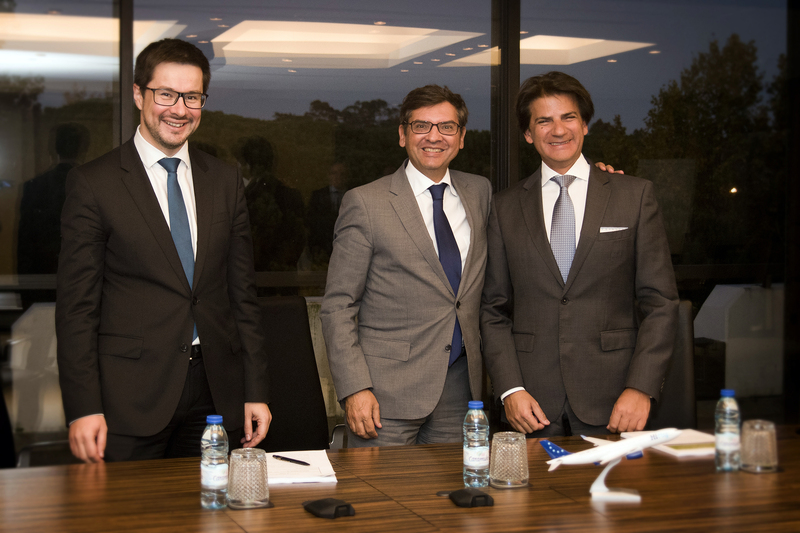 In order to leverage the future of the airport capacity of the Lisbon region, ANA Aeroportos de Portugal and VINCI Airports have once again defended the creation of a new civil airport in Montijo. 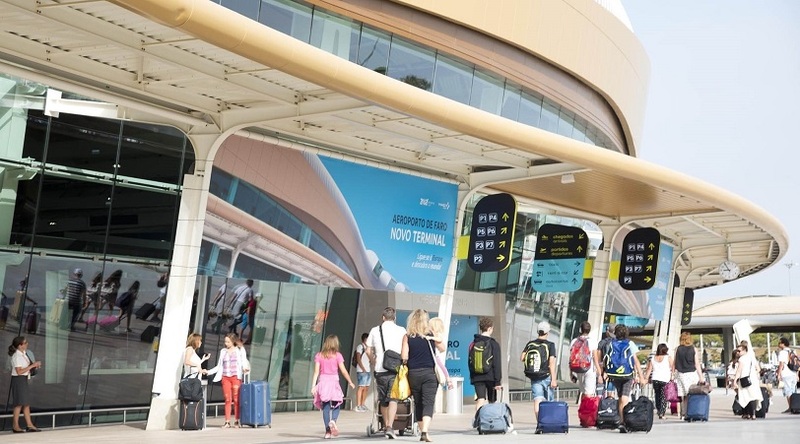 The proposal of ANA Aeroportos de Portugal and VINCI Airports will now be evaluated. In his speech, Nicolas Notebaert, CEO of VINCI Concessions and President of VINCI Airports, said that "a new airport in Montijo is the best solution for the country, for the city of Lisbon as well as the metropolitan region of Lisbon and mainly for the south of this area, the best solution for passengers and for airlines", adding that "it is the solution that allows a timely response and minimization of passenger loss in view of the expected growth of air traffic, besides allowing to be concluded earlier, for predicting an existing infrastructure that can be used. It is also the least demanding solution in the need for additional accessibility development. " Carlos Lacerda, Chief Executive Officer of ANA Aeroportos de Portugal, confirmed that "we have already delivered a proposal to increase Lisbon airport capacity through Humberto Delgado Airport and a new airport in Montijo" and explained that "the next steps involve a work of deepening and detailing the various dimensions of the proposal" adding that "it is only the first step of what we know will be a joint effort between all entities involved, which will continue with total commitment and with the positive attitude we have felt so far in the solution, targeting the objectives of the region and the country. " 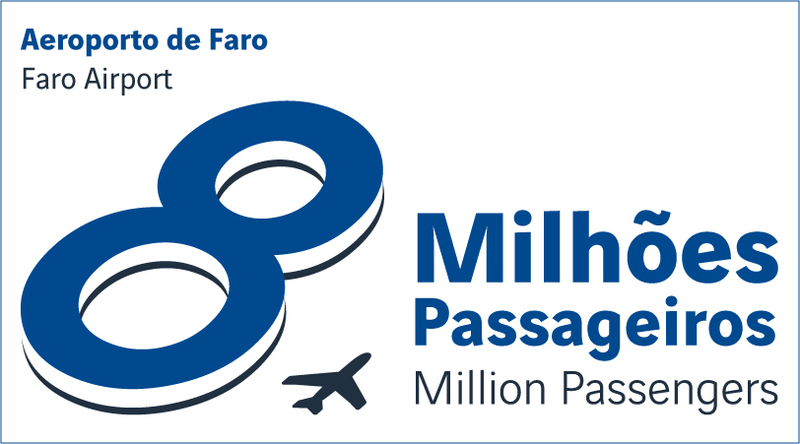 Faro Airport reached the milestone of 8 million passengers processed per year. Today, this milestone is symbolically celebrated with the staff, airport community and regional surroundings, with a set of initiatives that include a welcome by ANA | VINCI Airports to those arriving on Jet2.com airline’s flight from Birmingham, around 1:10 pm, local time. The celebration also includes moments of entertainment, sounds and regional performances that characterise Algarve. Jet2.com, a partner in this celebration, is the third largest airline serving Faro Airport and the region of Algarve. The British company, Jet2.com, stood out by contributing to the sharp growth in passengers processed during the summer season at Faro Airport, in particular via the increase of the offering from the United Kingdom with two new routes and daily services from Birmingham and London Stansted. “The celebration carried out with Jet2.com is of great significance to Faro Airport, not only because of the role this airline has been having in the promotion of this airport and of the region, but also for the commitment it continues to take on by extending these two new routes in the current 2017–2018 winter season, which solidifies the efforts of the Airport and of ANA | VINCI Airports to counteract the seasonal nature of the tourism that characterizes Algarve”, says Alberto Mota Borges, Faro Airport’s Director. ANA Aeroportos de Portugal | VINCI Airports and Faro Airport take advantage of the celebration of this important milestone to again thank all partners and customers for an exceptional season, and to invite the entire community to get to know the new renovated terminal and its wide range of Flights, Services and New Commercial Areas. 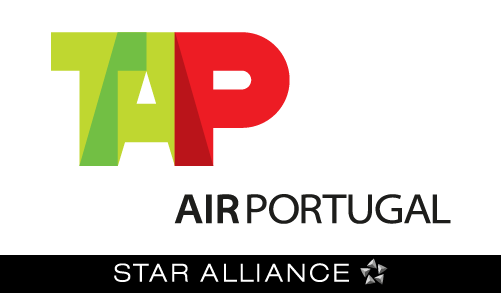 On Friday, 27 October, ANA – Aeroportos de Portugal is celebrating the 5th anniversary of its first Portfolio – Made of Portugal shop. Located in the restricted area of Lisbon Airport, the Portfolio shop maintains its innovative nature based on five worlds (Culture, Crafts, Design, Fashion and Flavours), giving a voice to the best Portuguese products. The brand’s spirit was maintained, but new brands and products were introduced in the shops offer over time, expanding the range of suppliers and keeping up with the pace of national production. The Portfolio brand thus has a decisive role in the promotion of the national companies among travellers, ensuring that those who visit the shop are presented with all of the authenticity, originality, creativity and innovation that make up Portugal. In addition to the present products and brands, the Portfolio shop at Lisbon Airport also has a coffee bar and a cultural and entertainment agenda that promise to surprising visitors with multiple initiatives related to the exhibition of Portuguese art and culture, featuring the best Portuguese creations. 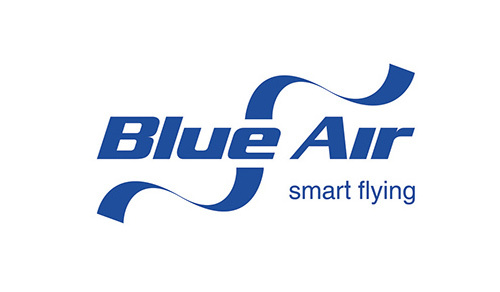 The Portfolio brand, a registered trademark of ANA Aeroportos, is operationally managed by AREAS, a partner. The success achieved with the shop in Lisbon Airport has enabled extending the scope of operation and to open other Portfolio shops in Madeira Airport (March 2016), in Porto Airport (May 2016) and, more recently, in Faro Airport (October 2017). In five years, Portfolio already has over 240 suppliers in the four shops. Lisbon airport will welcome several thousand participants joining the Web Summit that will be held in Lisbon from 6 to 9 of November 2017. 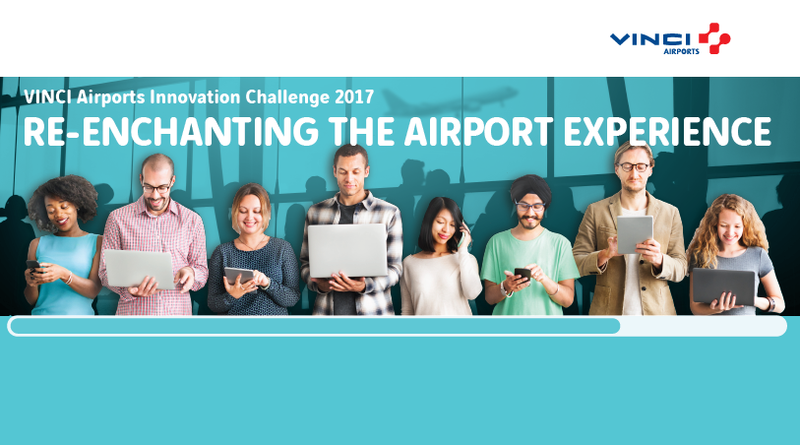 VINCI Airports launches an international Innovation Challenge dedicated to startups to identify innovative and promising initiatives that reinvent the customer experience in airports. More than 60,000 participants are expected in Lisbon between 6 and 9 November for Web Summit, one of the world’s largest tech gatherings. For the second year in a row, Lisbon Airport will play a key role in the smooth running of the show. Professional welcome and orientation, easy check-in process, simplified Wi-Fi access to ensure a seamless path to the thousands of "geeks" visiting from all around the world… All of VINCI Airports’ skills will be at play to make this event a success. Leveraging innovation from multiple sources, VINCI Airports is continuously seeking new solutions designed to enhance service quality, convenience and the overall passenger experience. VINCI Airports’ Innovation Challenge is aimed at detecting promising startups offering a technology or a concept that could feed this objective. The winners of the competition will be accelerated by VINCI Airports and will thus be able to benefit from support by mentors and experts of the group, and the possibility of experimenting their services or innovative products, under real conditions, in one of an the network’s 35 airports. A 5.000€ endowment will also be gifted to the winners to kick-start their project. ANA Aeroportos de Portugal, on Friday 13 October inaugurated, in the restricted area of Faro Airport, its fourth Portfolio shop. This commercial area, already present in Lisbon, Madeira and Porto airports, promotes brands, products and experiences that represent the best of what is made in Portugal. Divided into five worlds—Culture, Crafts, Design, Fashion and Flavours—this Portfolio shop will have a decisive role in promoting national brands and products to travellers. 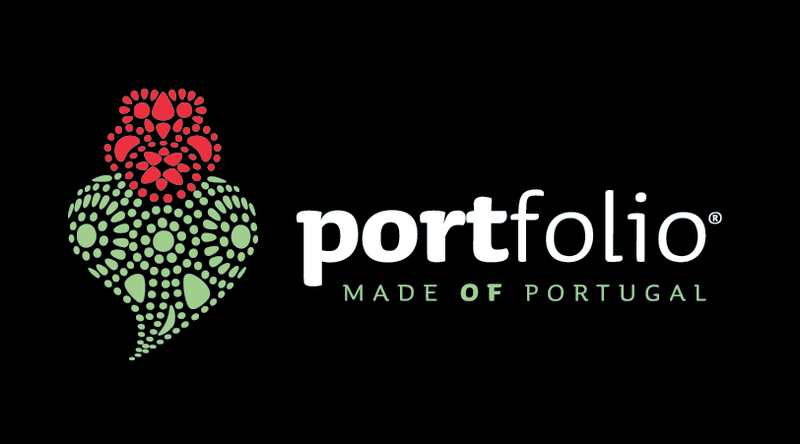 The Portfolio – Made of Portugal brand is owned by ANA, who selected its partner, AREAS, experienced in brand management at airports, for the operational management of the brand in the multiple airports. The brand has as its guiding principles the authenticity, originality, creativity and innovation of which Portugal is made. In addition to the five worlds, integrated into the shop, there is an area with Portuguese jewellery and a range of the brand’s exclusive products, called Portfolio Selection. On the coffee counter, the traditional flavours of Portugal may be tasted, and visitors will be surprised here and there by several initiatives connected to the showing of Portuguese art and culture. At Faro Airport, the brand kept the spirit of the brand and the common thread that makes these areas true calling cards of the country. However, the characteristics of the region of Algarve stand out, making this a unique space: regional confectionery (Dom Rodrigos; morgados, almond sweets), wicker products and basketry made with weaved palm and cane, artisanal pottery, corks of Algarve, decorative chimneys, tiles with Moorish inspiration, among other typical articles. 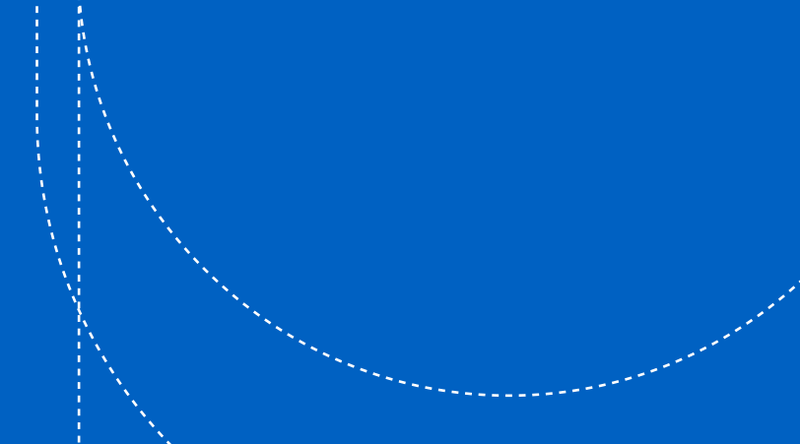 As a result of the continuous search for the best partners and products, 139 carefully selected suppliers—many of them local—are present, among which 18 are from brands that invested in the space, such as Delta, Unicer, Lanidor, Pelcor, Castelbel, Benamôr, Ach Brito and Confiança, Briosa cannery, José Gourmet cannery, Sandeman, Esporão, Casa da Prisca, Casa Grande Chocolatier, Portugal Jewels, Pekan, Cubanas, Arte Lusa. All of them helped build a creative and innovative product offering for Faro Airport’s passengers in 310 m2 of Portuguese identity. The type of passenger served was not forgotten either: this being an audience typically British and travelling for leisure, there was a focus on Grab & Go formats in the cafeteria offering and a wide variety of white and rosé wines, greatly appreciated by this market. Greater focus was also place on children, with a commercial offer of both toys and games, and clothing. ANA Aeroportos de Portugal informs all passengers that the strike called by the Inspectors Union (Sindicato da Carreira de Investigação e Fiscalização do Serviço de Estrangeiros e Fronteiras) of the immigration and Border Service (SEF) for August 24 and 25, was dismissed. ANA recommends that passengers contact their airline companies to clarify any doubts. 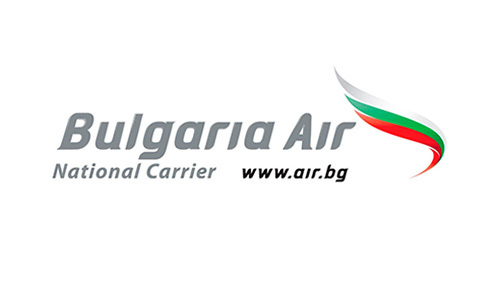 Bulgaria, Croatia, Faroe Islands, Ireland, United Kingdom, Romania, Russia, Turkey, Ukraine and all flights bound for extra-European destinations. Thus, ANA recommends that passengers travelling on flights for the above mentioned destinations during the period affected by this strike, should get to the airport 4 hours, at least, in advance of their flight departure. ANA also recommends that passengers contact their airline companies to clarify any doubts. An operational error committed by Groundforce, an handling agent at Lisbon Airport, led to 17 flights having been delayed so as not to compromise security. In the course of an operation, for which Groudforce was responsible, some passengers on flight TAP 1482, originating in Dakar, were incorrectly disembarked. Upon becoming aware of this situation, ANA called on the involvement of the pertinent authorities, what led to PSP (the Police) and SEF (the Border Control Authority) having implement immediate security measures. As a result of this, PSP evacuated and security checked the area, while the departures border was temporarily closed by SEF. All passengers in the area were directed to the passport control hall on the arrivals. The situation was detected at 19h10 and by 21h54 the operation at Lisbon airport was already fully normalised, this being the hour at which the departures border was reopened. 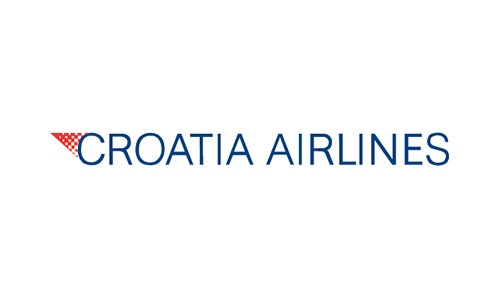 ANA is sorry for all the inconveniences caused to the passengers and has requested from Groudforce all the pertinent clarifications in relation to the situation. 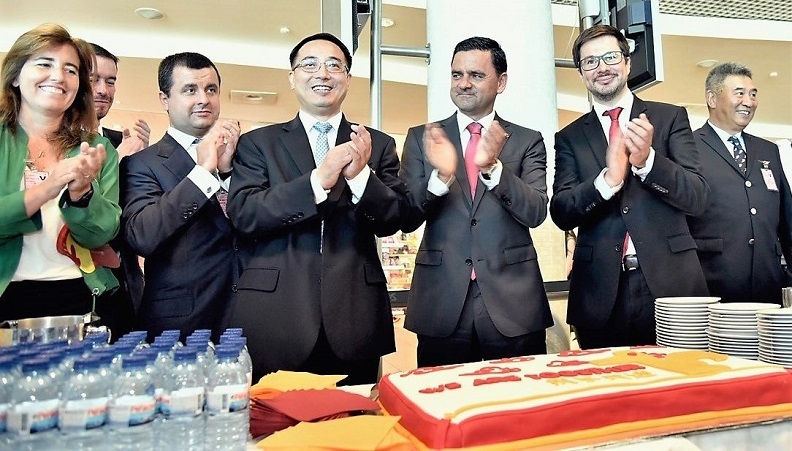 Today marks the beginning of the direct air connection between Beijing and Lisbon, which has been sought after for a long time and is an objective fulfilled by Lisbon Airport’s strategy regarding route development. It is thus with great pride that ANA Aeroportos de Portugal/VINCI Airports welcomes BCA – Beijing Capital Airlines, on this Wednesday morning. 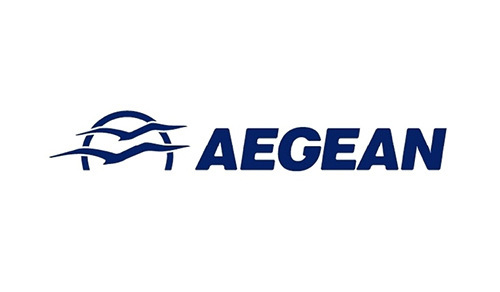 The new route begins with three weekly frequencies, with the operation moving forward to four weekly frequencies as soon as winter begins, in November. We believe this offer will soon be further reinforced if we consider the accelerated growth pace of the Chinese market, which, even without direct connections to Portugal, grew over 18% in 2016. With this new regular route, Lisbon Airport sees its direct connectivity to the East strongly expanded, which represents the start of a wide set of new opportunities. For this new flight, the Airport prepared a special celebration for the passengers who arrived and departed today, with the Dragon and Lion Dance, as well as the offering of souvenirs and other entertainment actions. 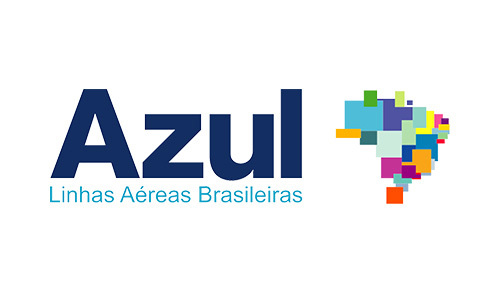 The Minister for Planning, Pedro Marques, the Secretary of State for Infrastructure, Guilherme Oliveira Martins, and the Secretary of State for Tourism, Ana Godinho, were present at the celebration. It should be noted that Lisbon Airport has been preparing for the special characteristics of these passengers, having reinforced signage, having built specific operational and commercial information for distribution to Chinese passengers in these flights and having also adapted its website to Mandarin (https://www.aeroportolisboa.pt/zh-cn/lis/home/). Lisbon Airport also obtained the Welcome Chinese/Red certification, given by the China National Tourism Administration, and is now able to meet the expectations of Chinese passengers.